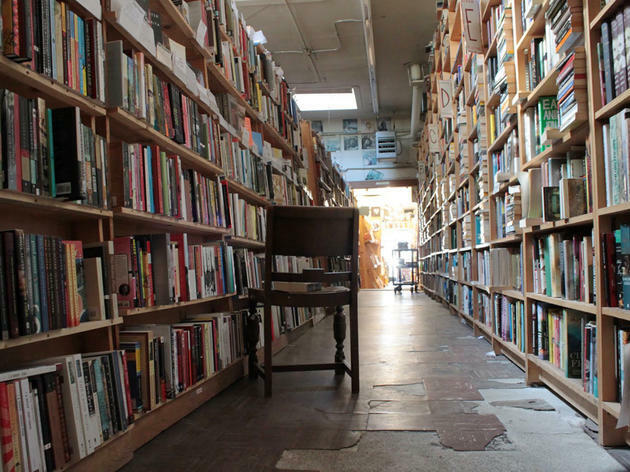 This is what every bookshop should be like: a maze, with twist and turns and nooks and levels that make exploring the space just as fun as finding the perfect book. I love the smell of Green Apple (there's nothing like old book smell), and the way that you can feel like you're the only one there. 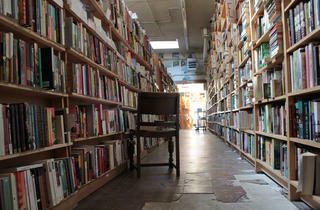 On a rainy day (and it's often a rainy day in the Inner Richmond), it's a great place to escape for an hour or two, especially when you get to explore the more obscure and art-related books on the second floor.